How is your day going ladies? 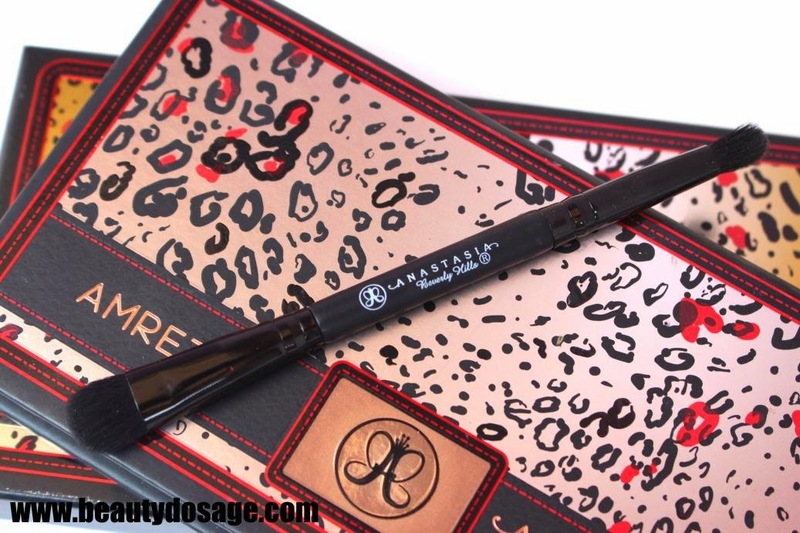 Today I’m reviewing the Anastasia Beverly hills Amrezy palette which I know is limited edition and is no longer sold on the Anastasia website but I still wanted to review it for those who might want to get it in places like ebay. This was my first try from Anastasia and I really loved how they recognize talent and work with them for a palette! This palette is basically a neutral palette with two pop of colors. They range mattes to shimmers. 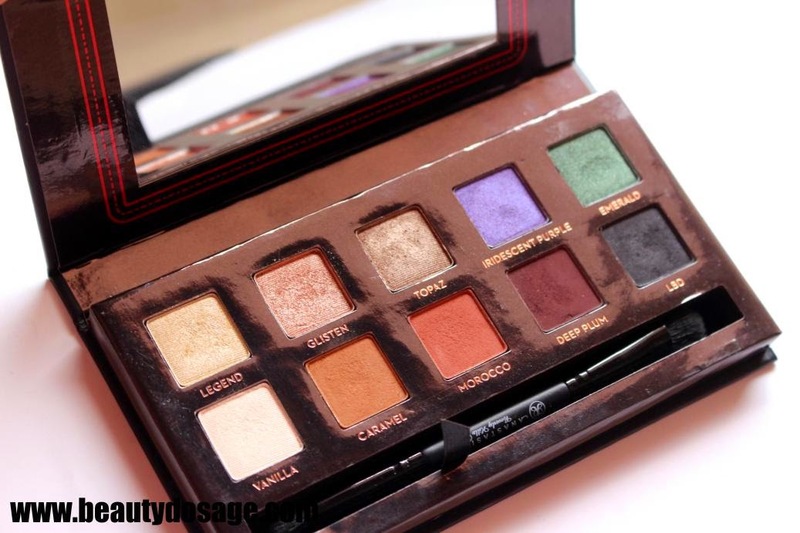 I really enjoy palettes with warm matte transition shades (caramel and morocco) and a matte black (LBD) ! is that just me or do many of feel the same? The texture of these shades overall is average let me just put it out there at the beginning. You get what you pay for and this is no exception. 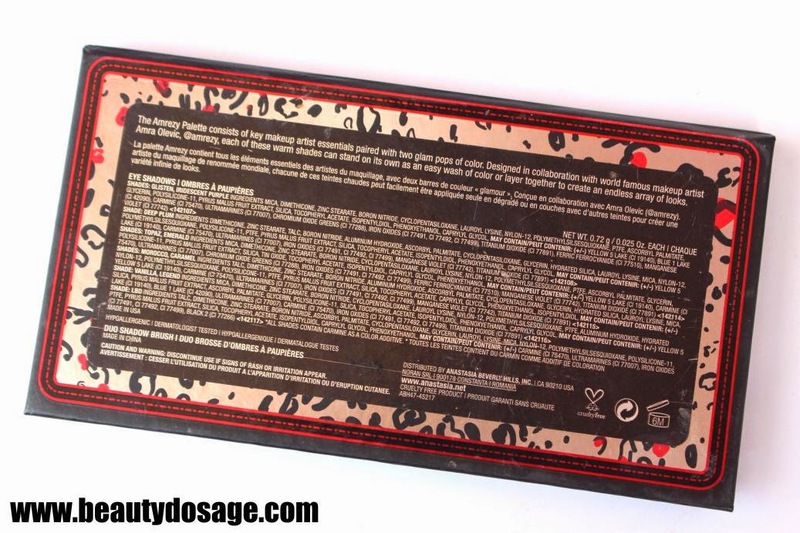 However this is definitely way better than any drugstore brand interms of texture and how they apply. 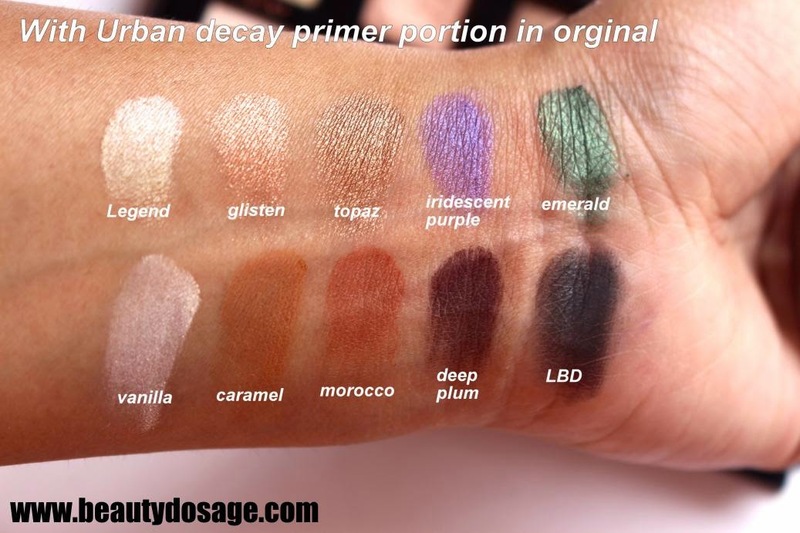 Each of these shades have a lot of pigment to them except the two colorful shades (emerald and iridescent purple) which don’t swatch or apply on the lids as intense as they look. I mostly use this palette for the shades morocco, caramel, vanilla and legend and im sure ill hit pan on these shades pretty soon! 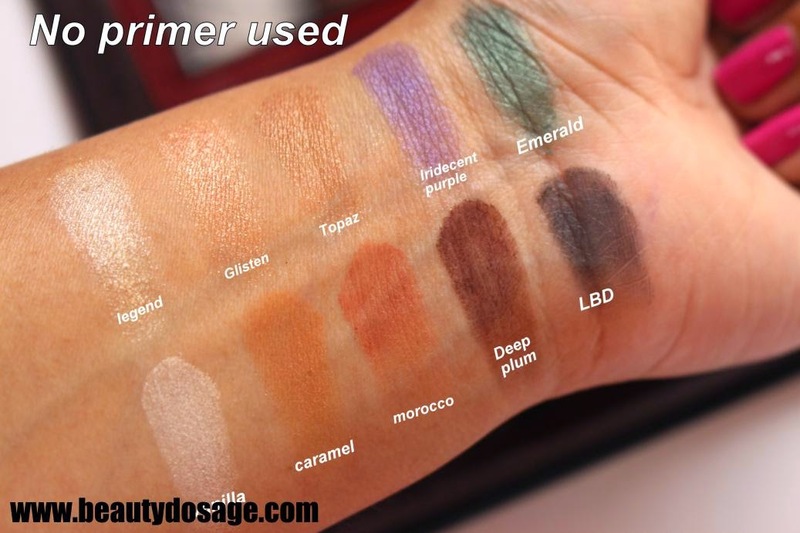 These transition shades are just amazing on any skin tones especially medium to tan. The texture of the shimmery shades are pretty awesome! I have no complaints whatsoever on them. The matte shades are not as good but they are still great for the price. The shadows by themselves will rub off in very few hours but something underneath like your concealer or foundation will definitely boost up the longevity. 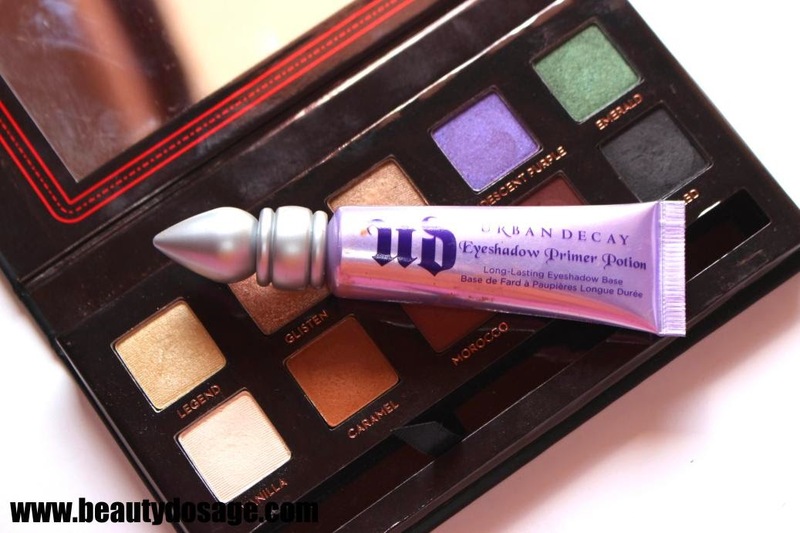 I have swatched the shades without any primer and with the urban decay primer potion. The transition shades are amazing! The shade selection for this palette is on point. The price of $29 is good for what you get. The matte black isn’t an intense true black. The mirror on this palette is useless. I love this palette! 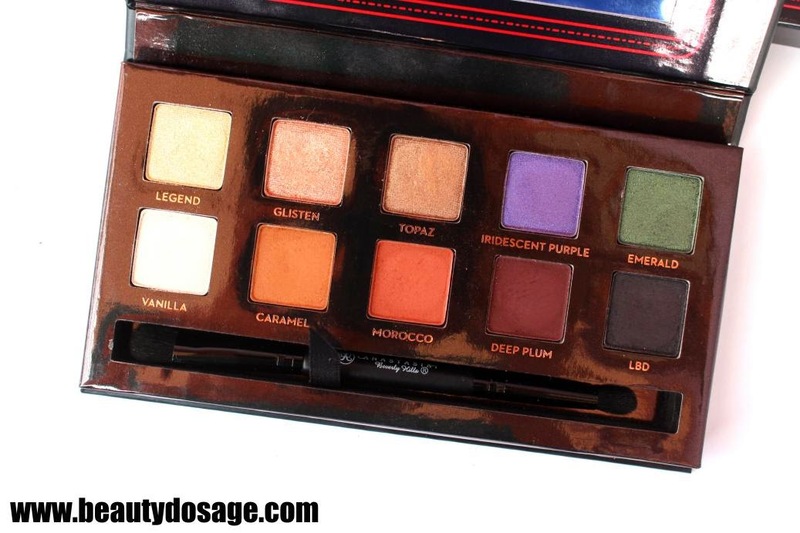 I can go on about the shade selection and the transition shades in it but I guess I have to stop now :P if you cant find this you should be able to get the tamanna palette on the ABH site which is a similar value palette. 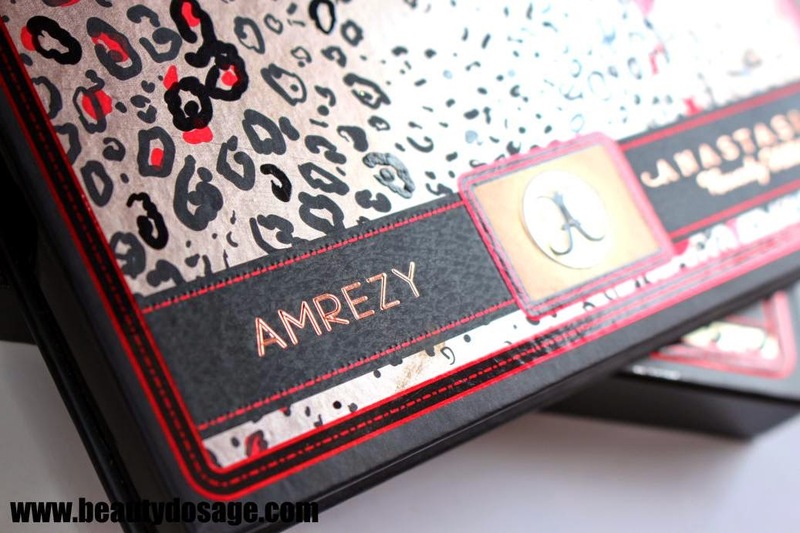 Here are few places to get the amrezy palette online. 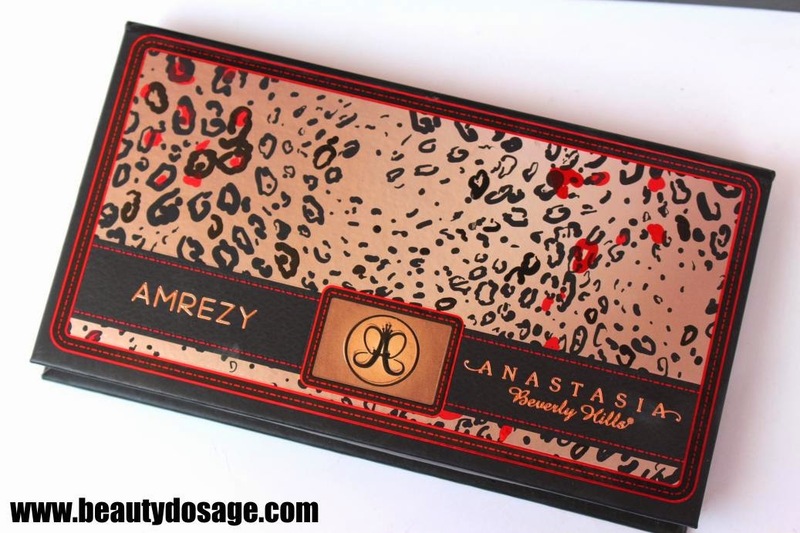 Get the tamanna palette here.